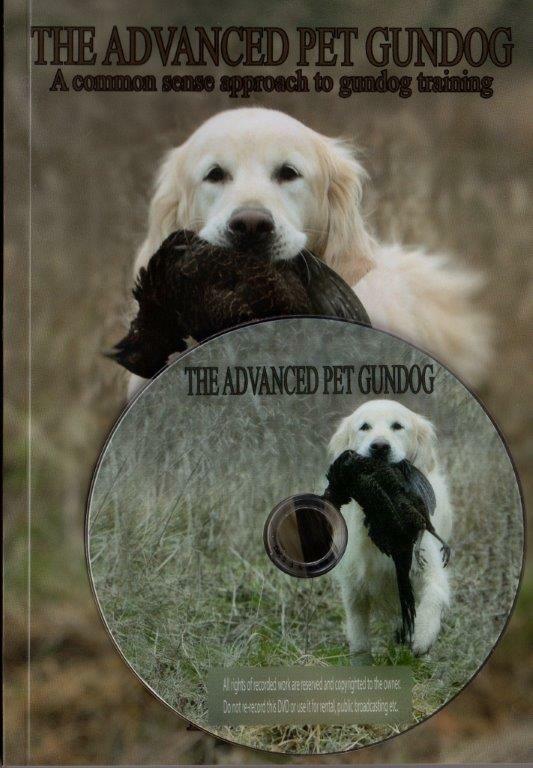 The Advanced Pet Gundog is the eagerly awaited and much anticipated sequel to The Pet Gundog. Combining canine psychology and the latest teaching methods, Lez Graham guides you through the next chapter in your dog’s education, helping you to turn him into a steady, well-trained gundog that you can take anywhere. Starting with the basic retrieve, you are taught not only ‘how to’ do the advanced techniques needed to take your training to the next level and being ready to work your dog (should you choose to do so), you also learn the ‘why we train this way’ which gives you a deeper understanding of your dog and a fascinating insight into the mind of your pet gundog.